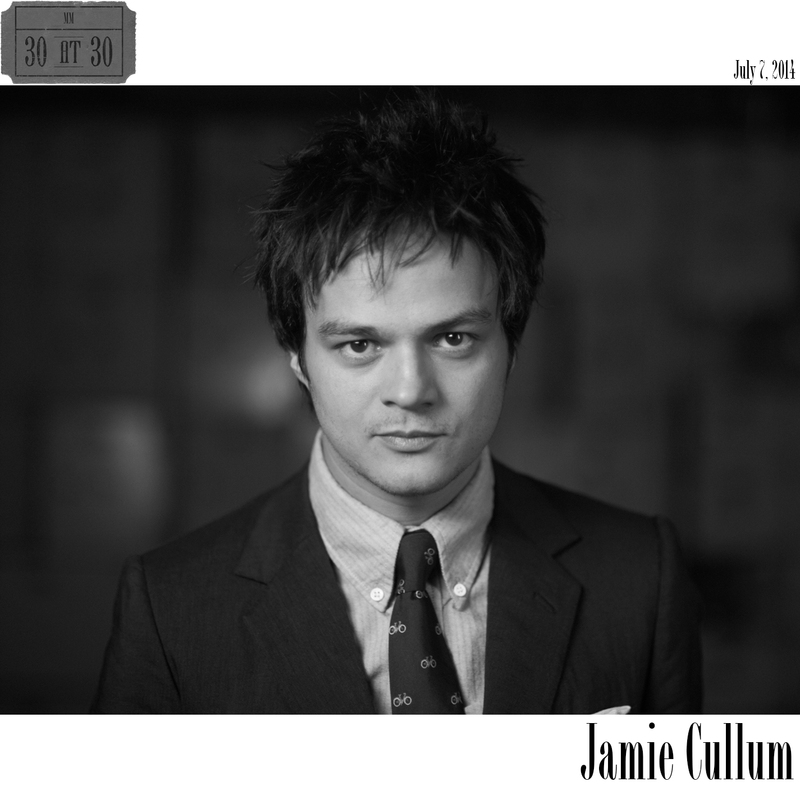 Interestingly, the songwriting credit to the opening track, “These Are the Days” goes to Ben Cullum, Jamie’s older brother, who Jamie credits as a major musical influence. “All At Sea” earned Cullum some radio airtime and is probably the most recognizable of his self-penned tunes. I’m also a big fan of “Next Year, Baby,” and I thought it was a fitting way to end the compilation. The song’s lyrics read a lot like my 30 at 30: Things I Want to Do in My 30s post. Essentially, it’s a song of resolutions for the new year. Everyone can relate to that. Beyond the lyrics though, the music is what stands out from Cullum. He is unlike anyone else that has been featured on this countdown so far. Between him on piano and the brass section of his backing ban, Cullum’s soothing jazz sound stands out in an era of bumping, thumping beats. In addition to the heavy presence of Twenysomething, my ultimate Cullum compilation features a pair of tracks from 2005’s Cathing Tales as well as three tracks apiece from 2009’s The Pursuit and 2013’s Momentum. The last remaining track, a cover of “It Ain’t Necessarily So, came from 2003’s Pointless Nostalgic. Cullum’s vocal range makes him one of my favorite roadtrip singalongs. And I pretty much know all of Twentysomething by heart. Regardless of the title, I imagine I’ll be revisiting those tracks for years and years to come.